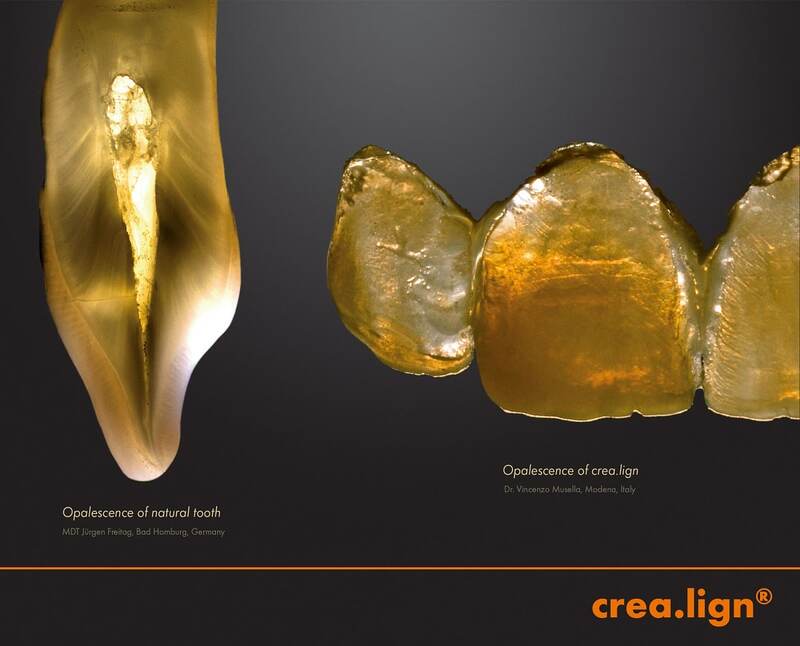 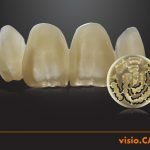 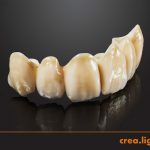 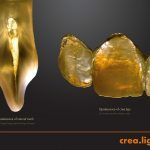 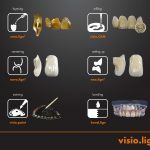 visio.lign is a complete composite veneering system. 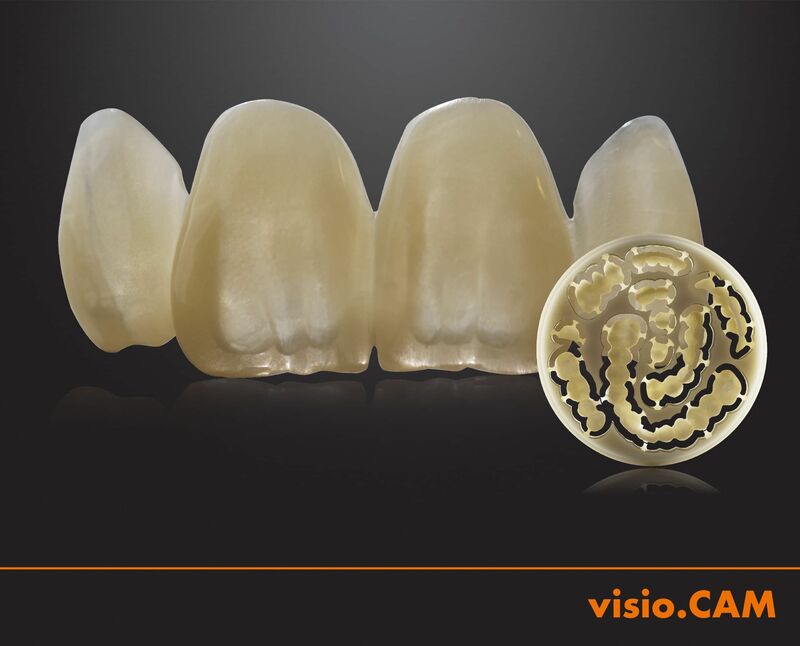 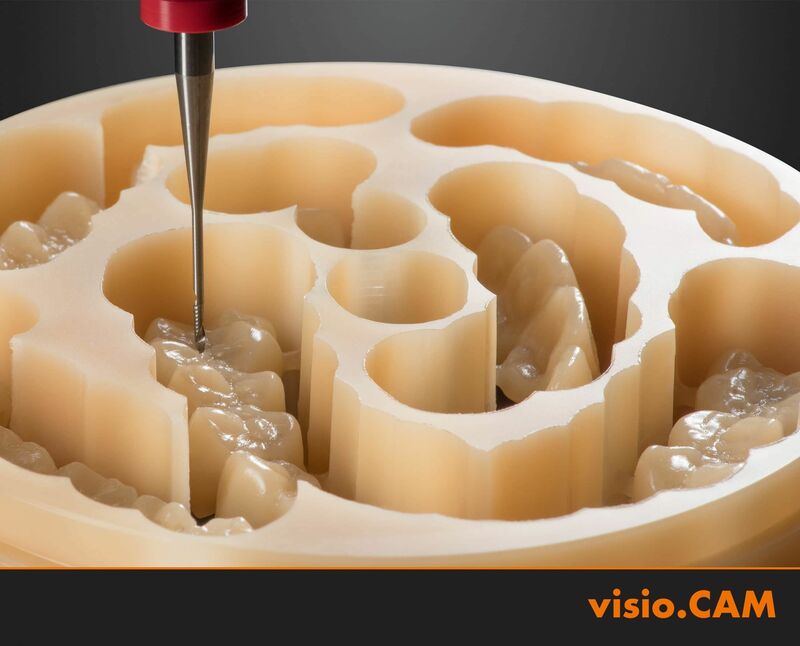 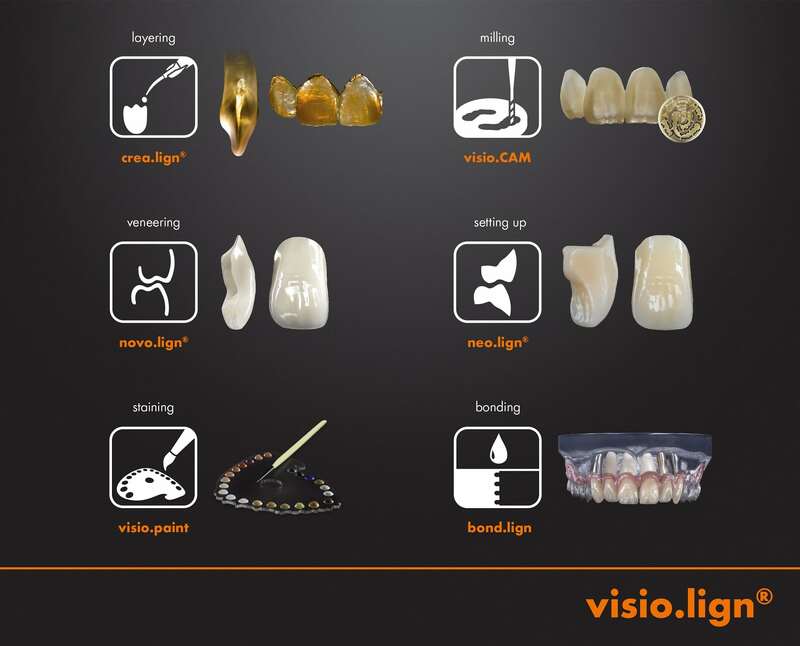 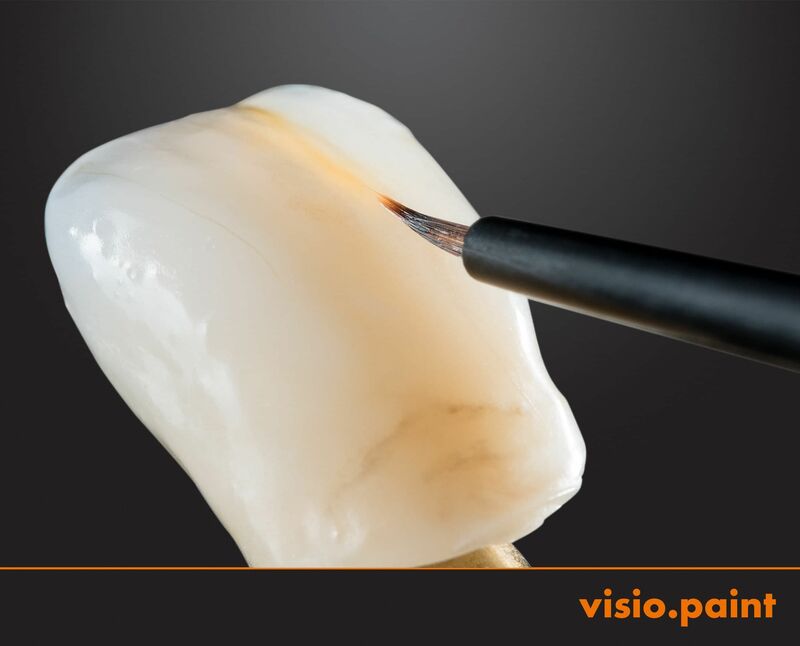 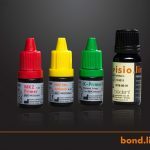 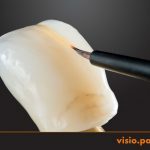 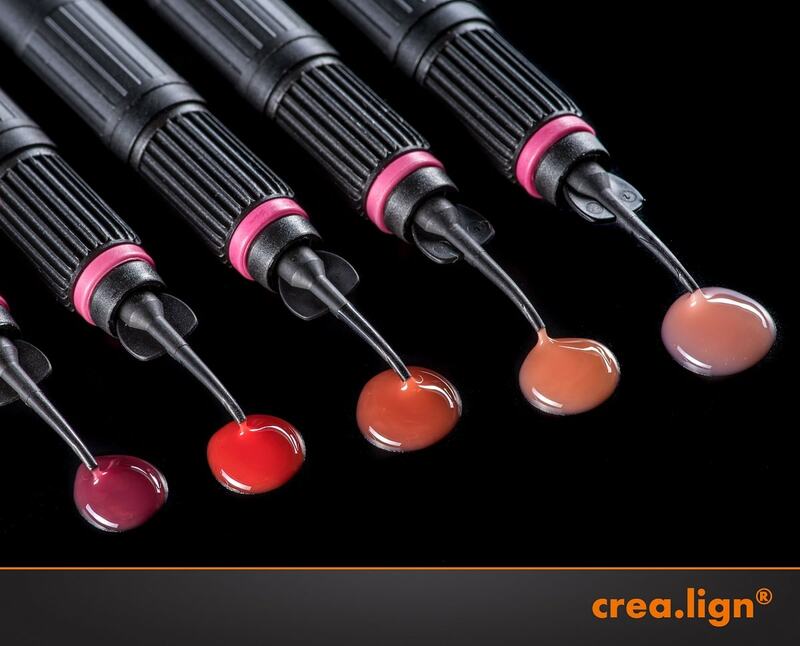 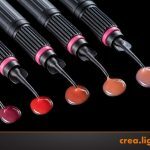 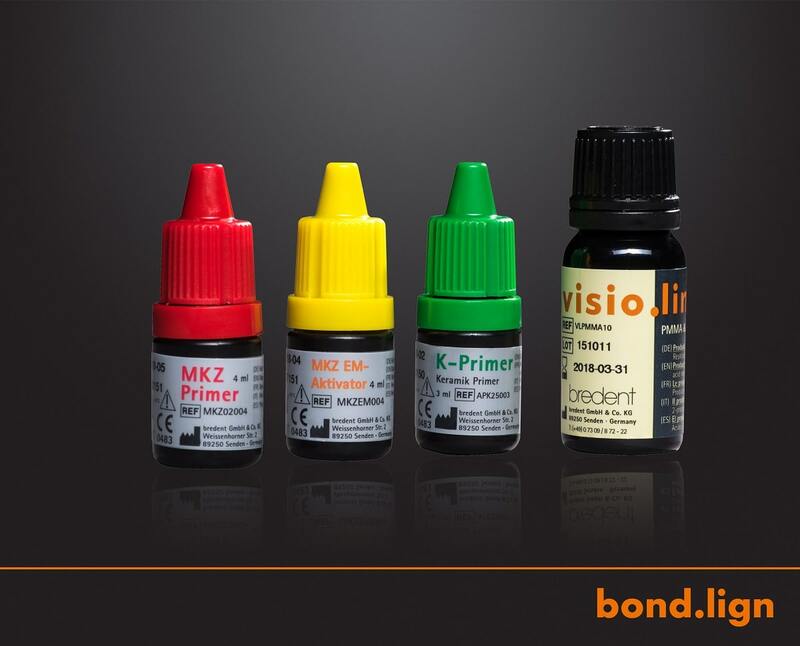 visio.lign is a coordinated system of veneers, teeth, primers and composites designed to be used with or without support of a framework. 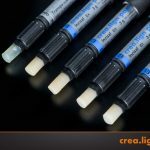 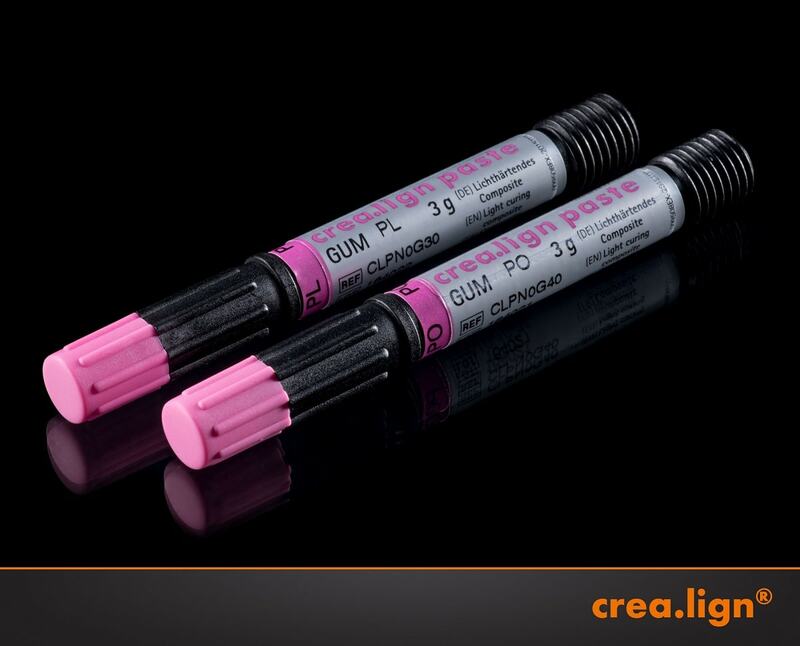 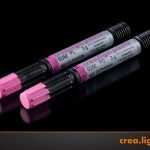 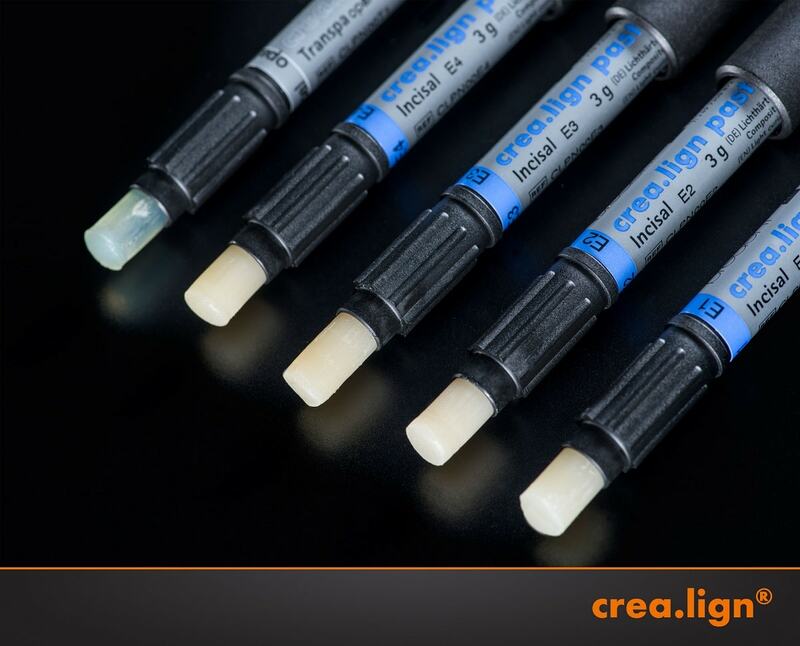 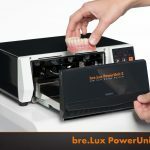 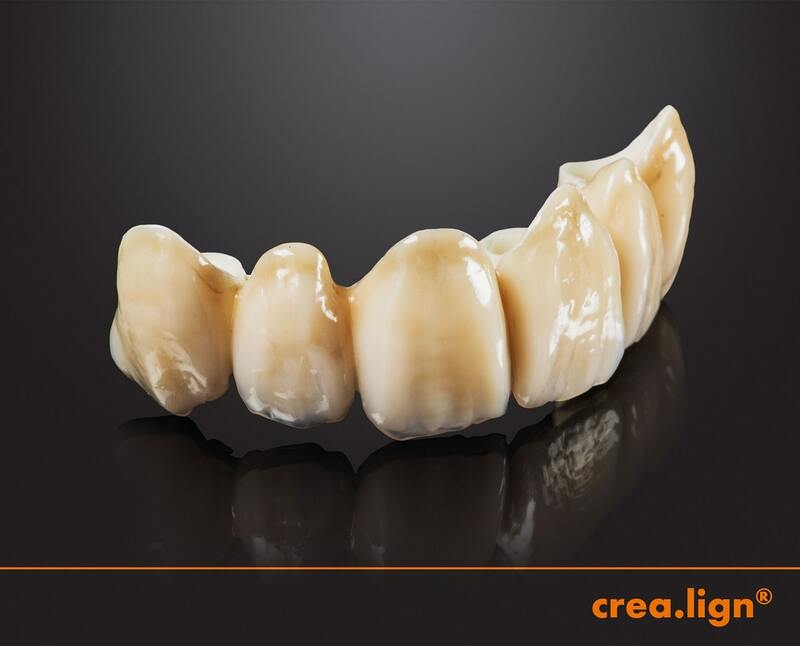 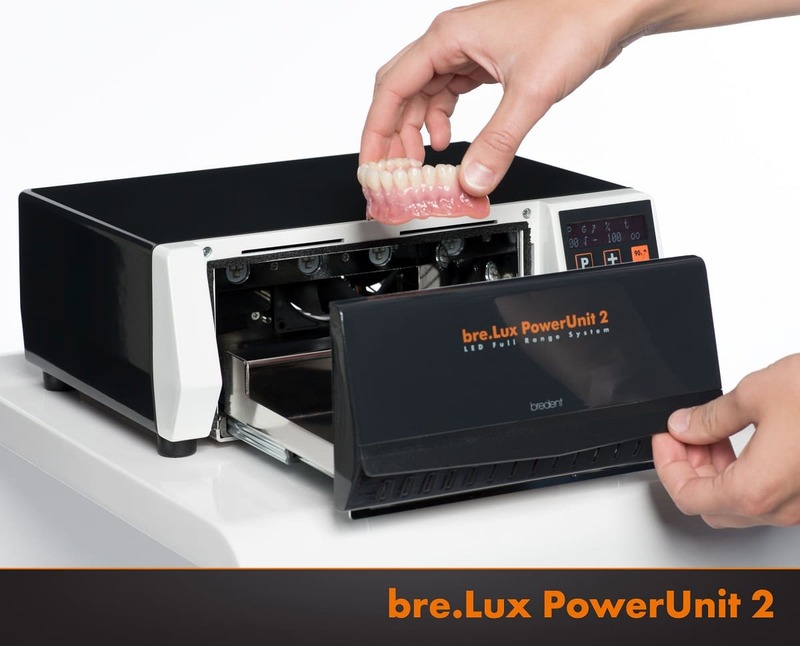 Due to a multi-layered application of the individual system layers the achieved effect is extremely aesthetic as well as being perfectly suited to framework veneering and absorption of occlusal forces. 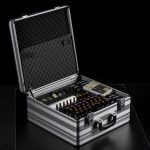 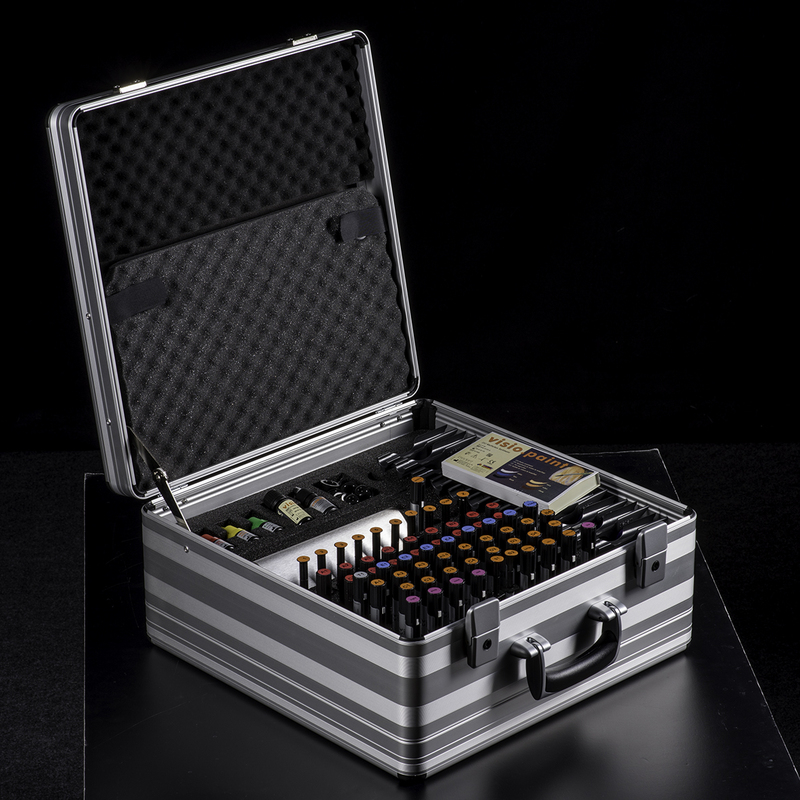 The six individual system components are perfectly matched to one another so they enable multiple analogue and digital workflows.